Long hairs dwell in the fantasies of many of us. However, getting long hair is not that easy and it takes time. A long hair also comes with an added burden of its maintenance. Most of the people shun their dreams of growing a long hair due to these reasons. But those who have been nurturing the dream of getting long hairs can now opt for hair extensions. It can help you get the length and texture of hair that you have always dreamt of. And the best part is that you can get it almost instantly. Famous Hollywood celebrities like Demi Moore, Madonna, Cameron Diaz, Lindsay Lohan, Kate Beckinsale, Jessica Simpson, Miley Cyrus, Victoria Beckham and countless others regularly surprise the world with new and different hairstyles with changing color, style and even the length of their hair in a span of just a few days. What is the secret behind it? Well the answer is hair extensions. If you are planning to get hair extensions for yourself as well, it is better to be aware of both their pros and cons in advance and then take a decision. Read this article, you will find the contents extremely useful to make you arrive at a decision. 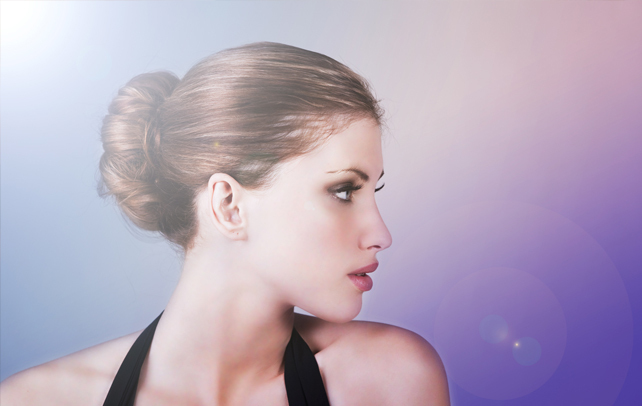 The greatest of all the advantages of hair extension is that it gives you the hairstyle that you dreamt of. You don’t have to wait for months to flaunt your natural long hair. Hair extension provides you the liberty to try new styles without clinging to one style for too long. In case you get bored with the long hairstyle, you can remove the extensions to get a new look. 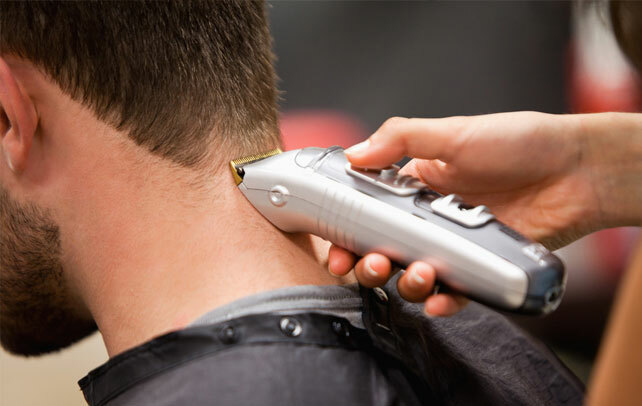 You are sure to feel the pain when you cut down the hair that you have grown with so much patience and care. However, in case of hair extension, you will never have to face this regret. Hence, you can try as many styles as you want. Hair extension can not only give an added length to your real hair, but also extra thickness and volume. It works excellently for fine, limp and thinning hair. You can undertake different color experiments on your hair extension, without worrying about any damage to your real hair. You also put on different beads and create a style trend of your own. Getting hair extensions from a salon is not painful at all. And thus, you will not be hurt even a bit, when you have the hair extension. According to some research studies certain methods of hair extensions can actually improve the condition of natural hair. Over-processed and damaged hair is actually ‘cocooned’ inside the extension hair, thus protecting it. The biggest obstacle lying in your way of getting a hair extension is the amount you will have to spend. If you are looking for the best natural looking hair extension, you will have to pay heavily. The cost depends on the length and volume of the hair extension and also on the stylist you choose for getting them fixed. Hair extension can bring some damage to your real hair. Since it is attached using thermal heat, knotting, braiding or glue, it can hamper the hair root or strand. The glues, chemicals and heat can break, split or burn the hair strands, while the tight knots or braids can even pull your hair out of its root. The process of hair extension is lengthy and hectic. The duration taken to attach the extension depends on the length, fullness and the method of application. You may need to sit for eight to nine hours at the salon to get the hair extension attached. Avoid the extensions that are heavier than your own hair. If they are too heavy, your hair can break off. So, choose the extension that your hair can withstand. 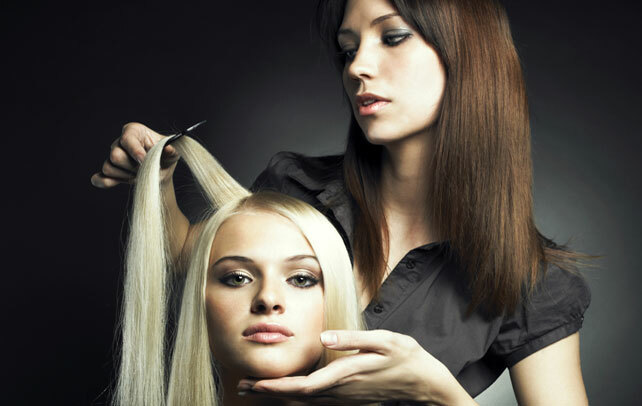 Choose a proper stylist who can put on the accurate hair extension, without doing any harm to your real hair. Always keep your hairs clean. Hair tangles when dirt starts accumulating. Hence, it’s important to wash your hair after exercise, swimming, etc. Brush your hair and remove all knots before washing it. Wash your hair going in a downward motion. Use a good quality shampoo, your stylist can advise you what product is best for your hair. When lots of water is added at once to dry hair, hair can swell up and tangle. Gradually wet the hair and brush gently before you completely wash it. This is more common with less expensive extension hair. If you want a short-term hair extension, go for the bonded one. It is quite cheap and best for one or two day usage. Avoid sleeping on wet hair; make sure your hair is completely dry before you go to bed. It is also advisable to wrap your hair together or gently tie it up to prevent tangling. Use a good conditioner to keep your hair soft. Don’t overdo it. Too much conditioner or any other hair care product can cause great harm and can produce tangles. Avoid hair products that contain alcohol. Alcohol makes hair dry. 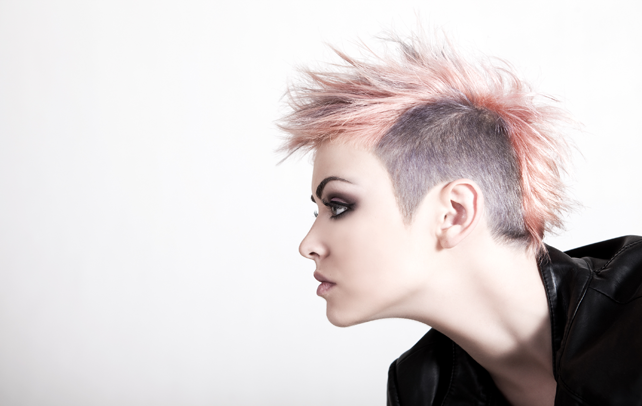 Ask your stylist what would be the best products for your hair. Don’t perm, color, or any other chemical process to your own hair extensions. 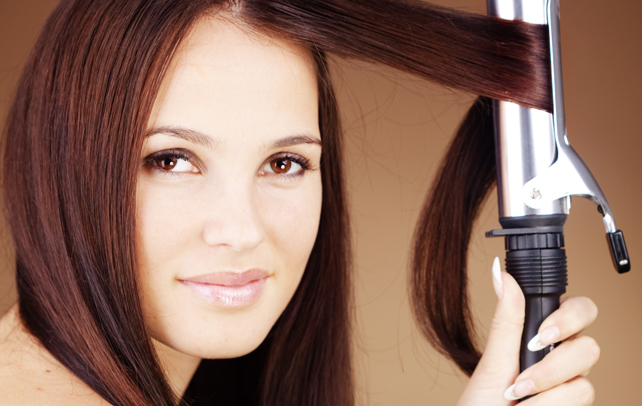 Hair extensions will offer you a great degree of freedom regarding your hairstyle. But it is also true that they can sometimes be damaging to your natural hair. They are costly as well. But if you have already decided that you no longer want to stick to your old hairstyle, then hair extension will surely serve your purpose. But all you have to do before making the final decision is to analyze all the pros and cons involved in the maintenance and advantages as well as disadvantages of hair extension.